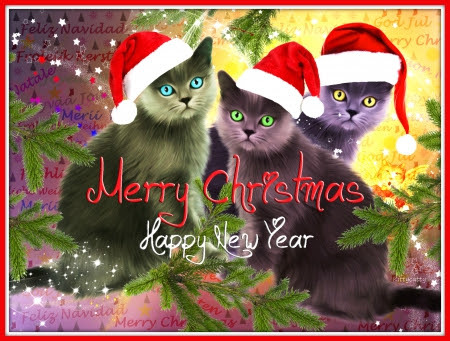 and a very happy and prosperous New Year. 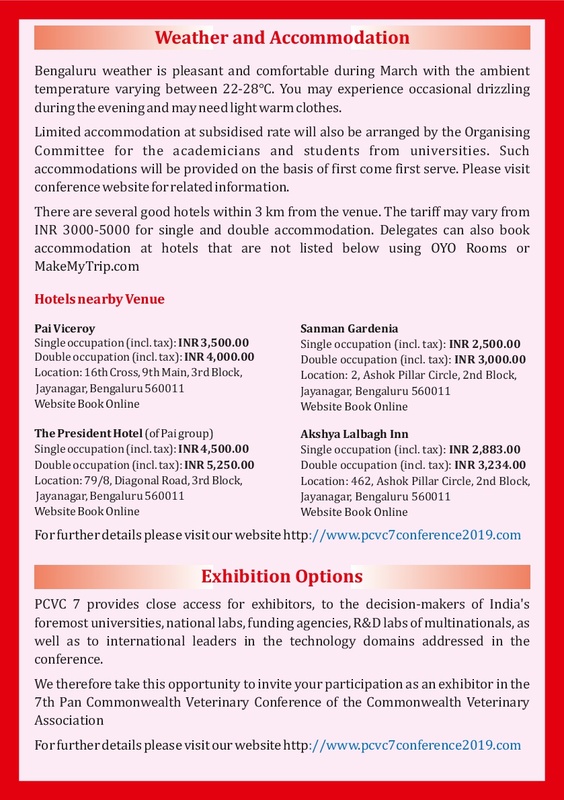 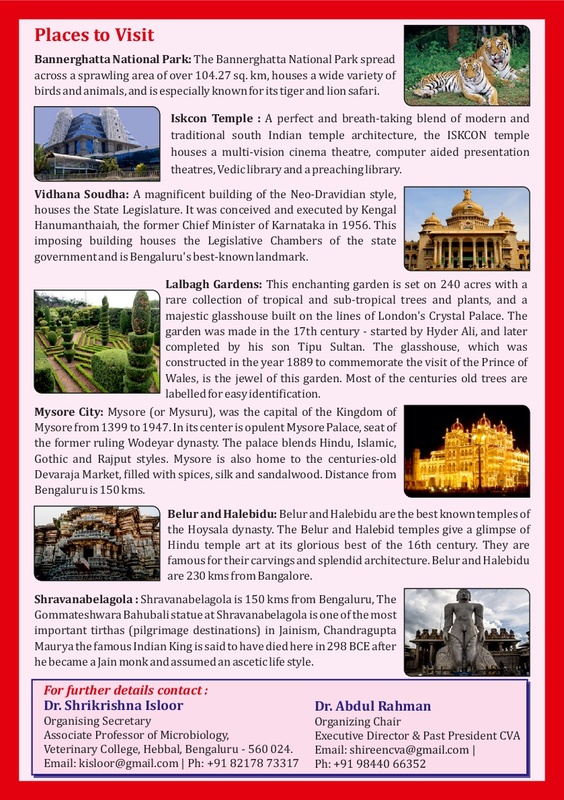 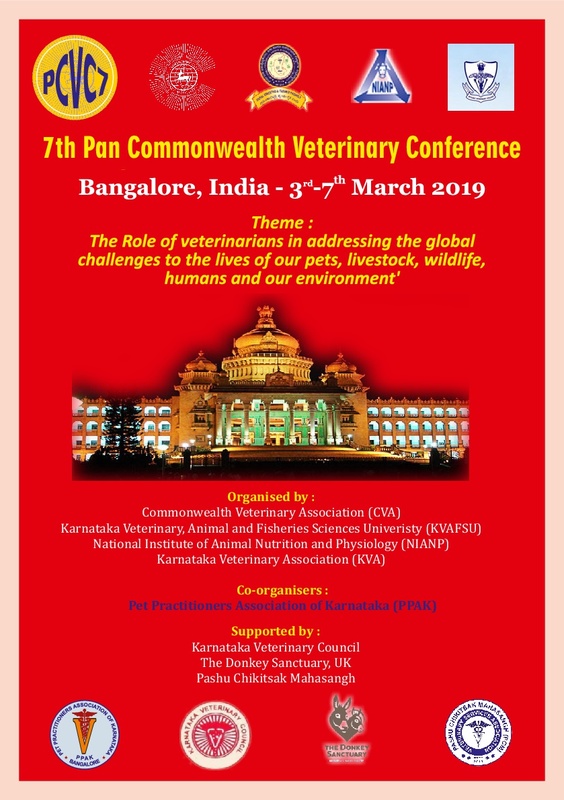 PCVC7 in Bangalore, India from 3 – 7 March. 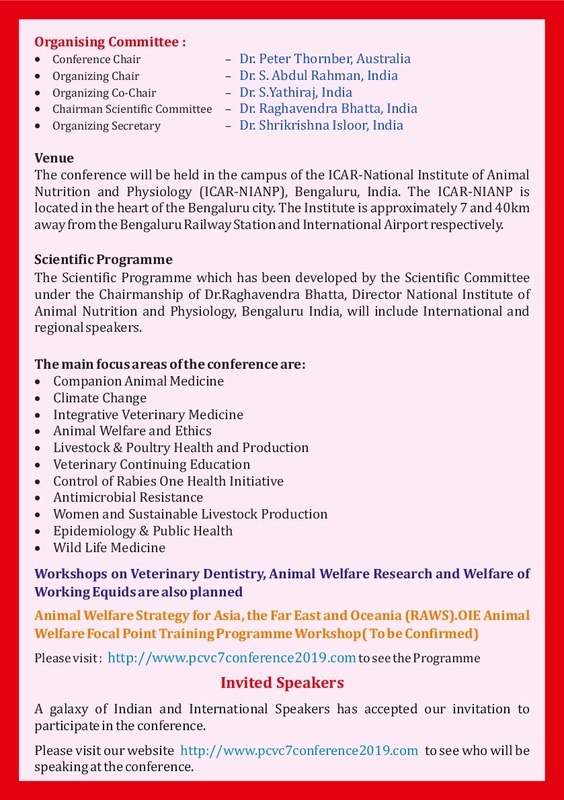 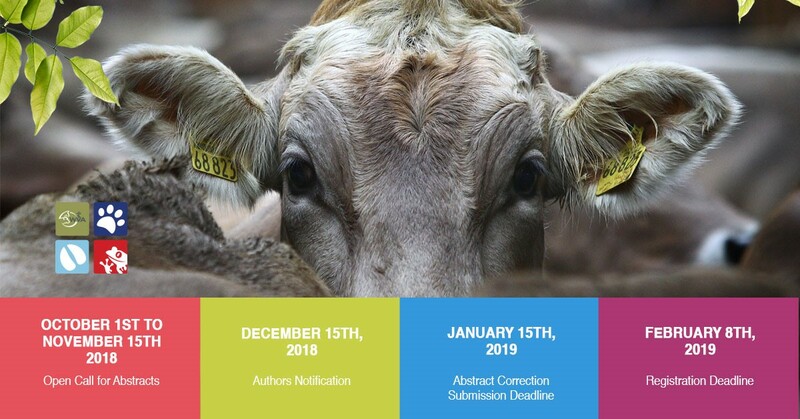 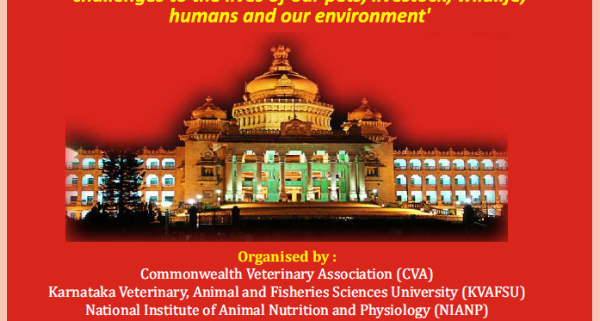 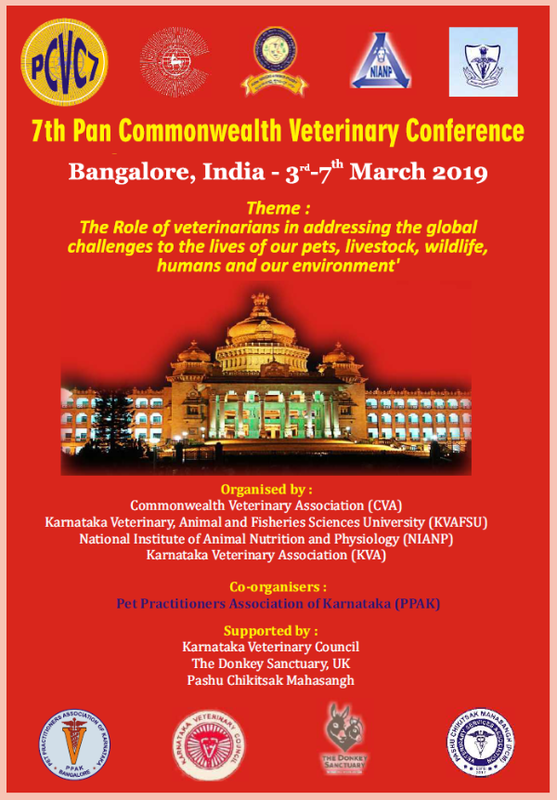 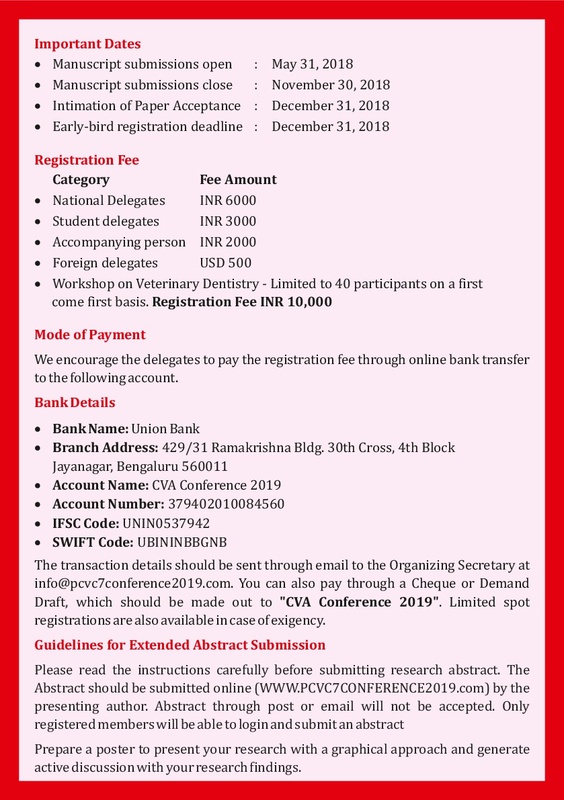 will be held on 3 – 7 March 2019 at Bangalore, India. 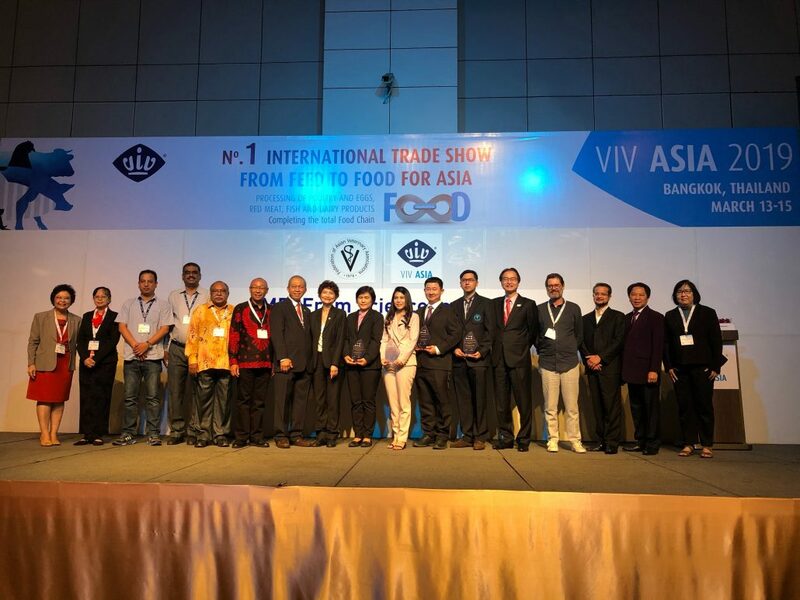 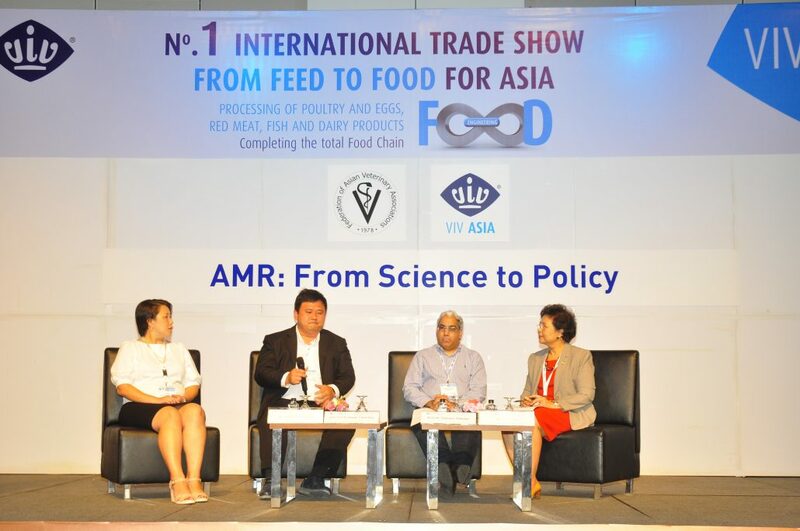 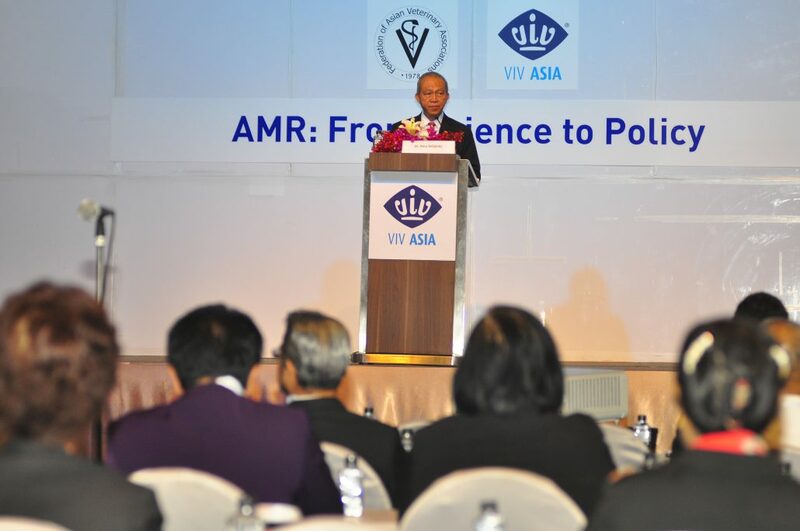 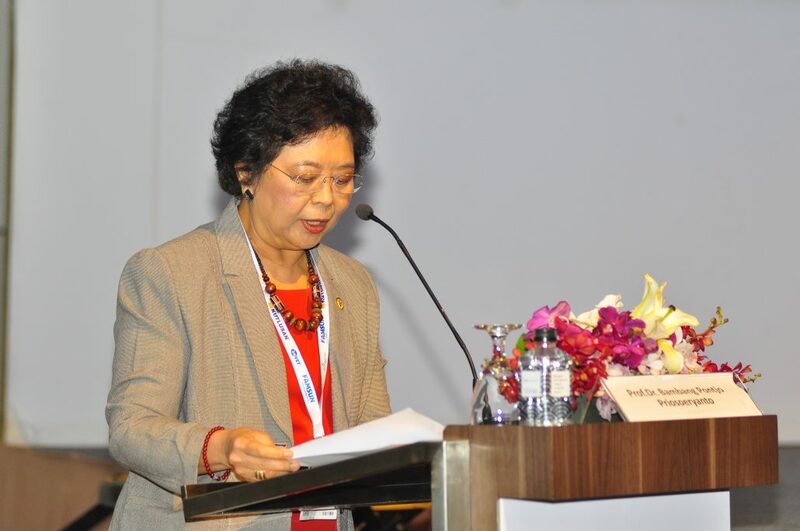 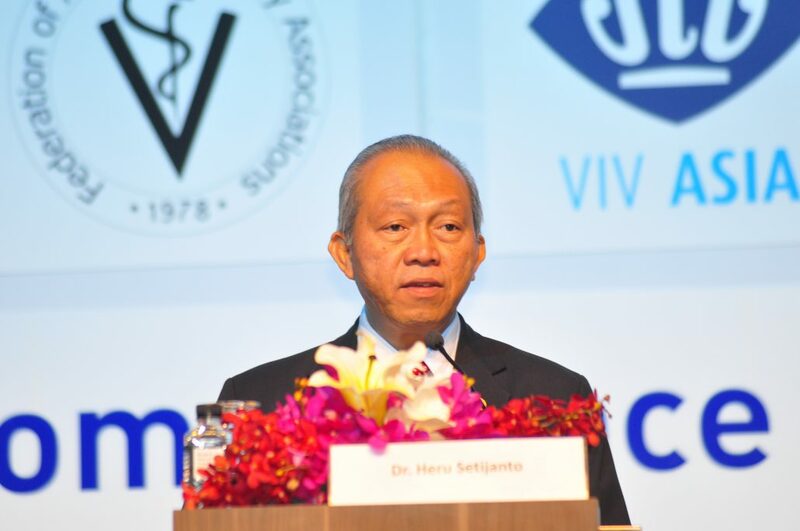 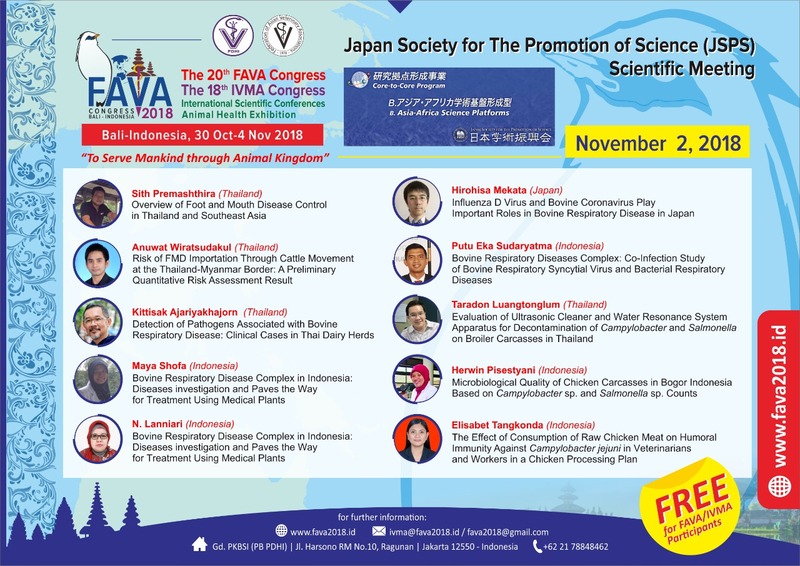 As Chair of ASEAN VSB Network and FAVA Secretary General, Prof. Dr. Achariya Sailasuta from Department of Pathology, Faculty of Veterinary Science, Chulalongkorn University, Bangkok, Thailand, has been recognized as a leader veterinarian in the Asian and ASEAN region. 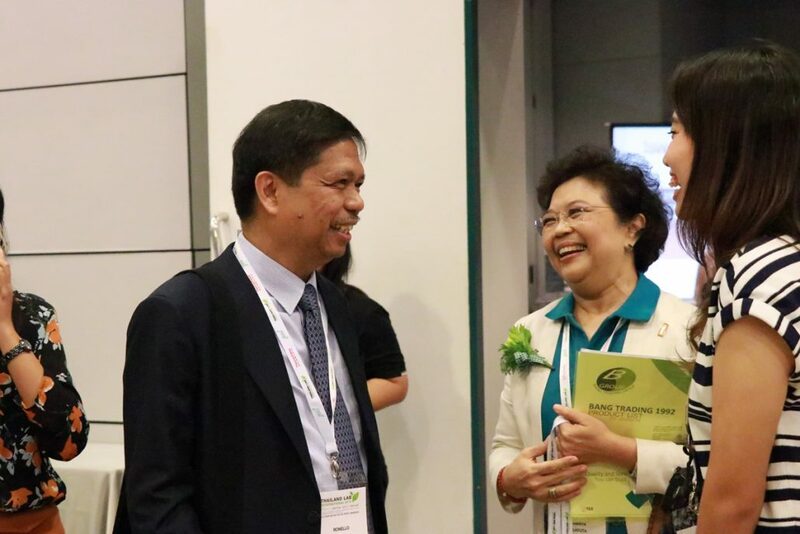 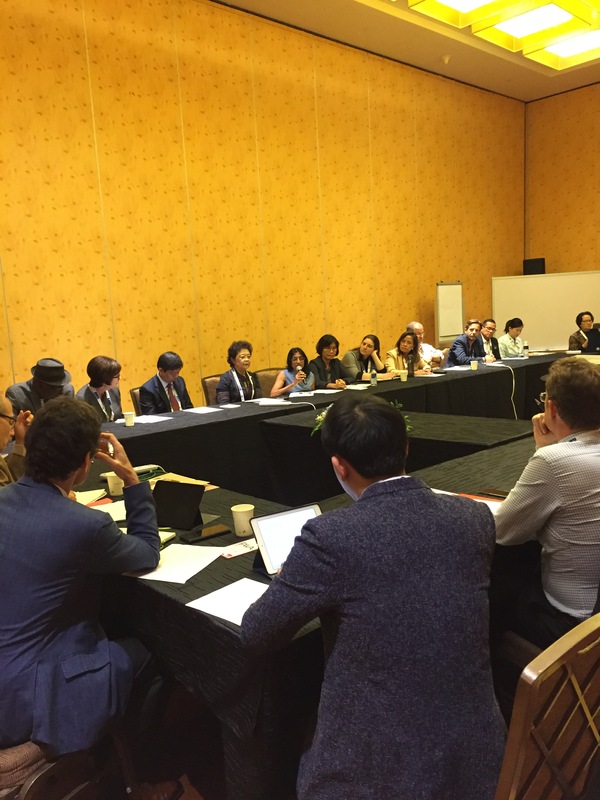 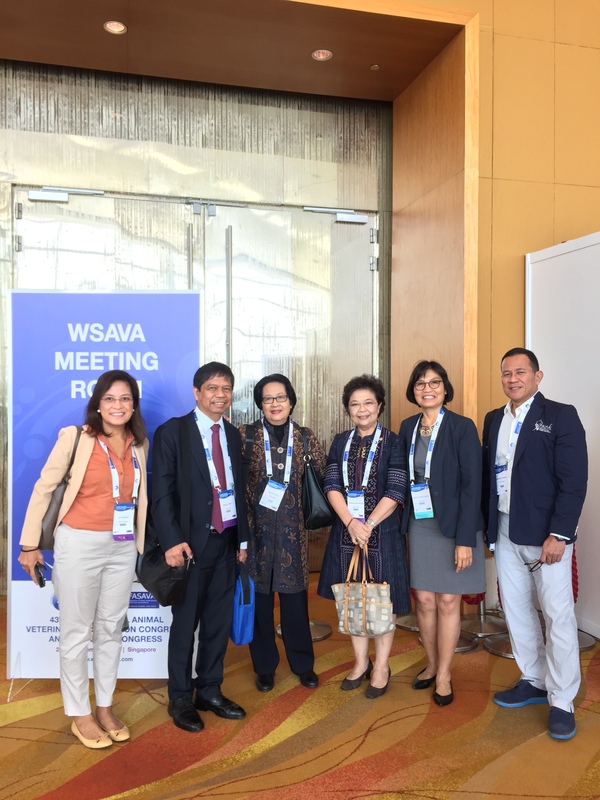 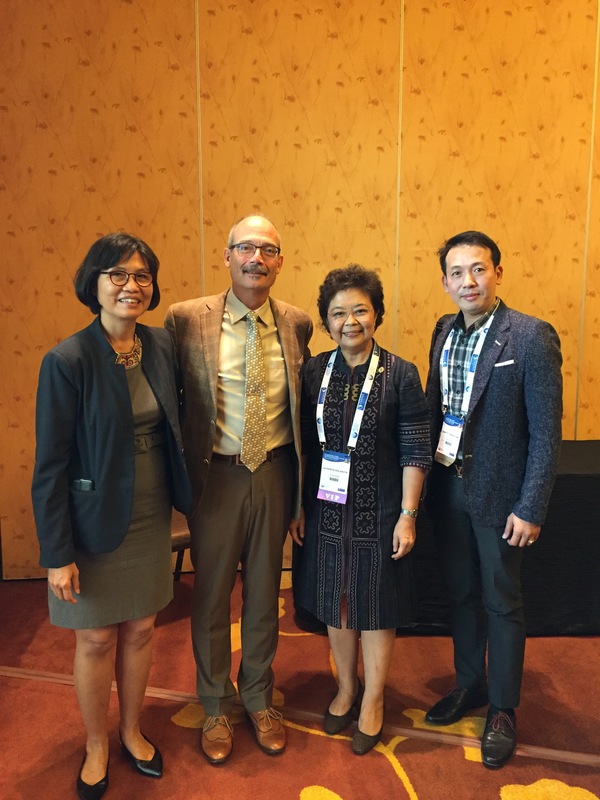 She attended the VIP SUMMIT, Chaired by Dr. Walt Ingwersen, WSAVA President , on 26th September, 2018 in the World Small Animal Veterinary Association Congress, WSAVA Congress, Marina Bay Sands, Singapore. 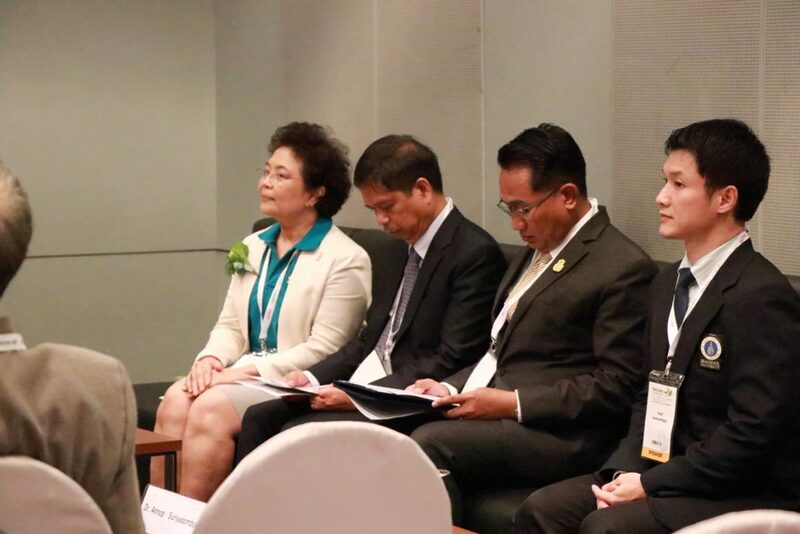 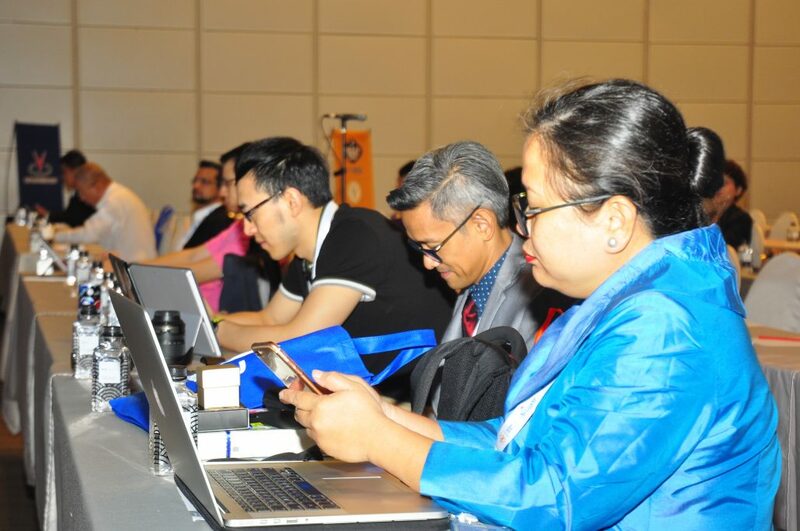 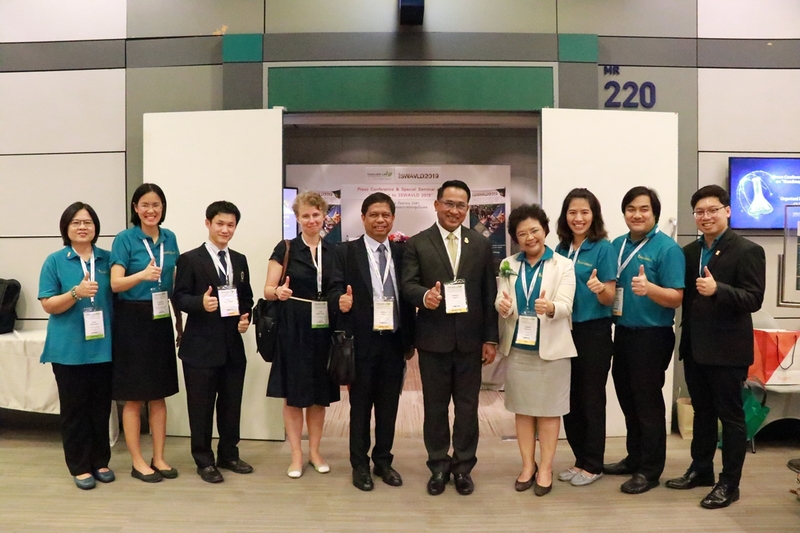 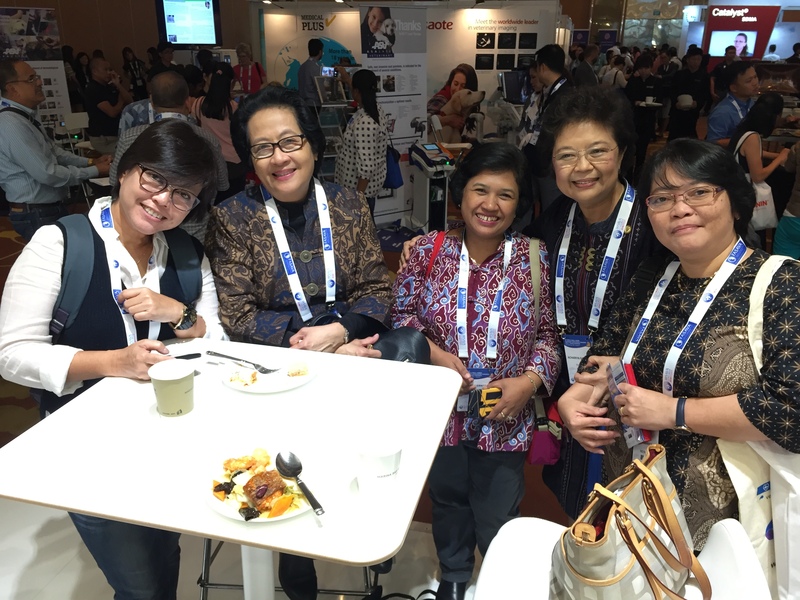 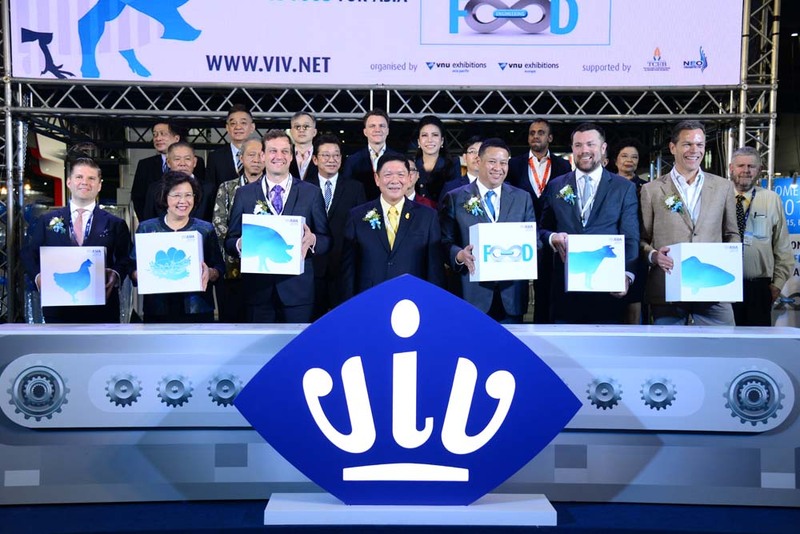 This AVSBN’s international collaboration activity was supported by The Innovative Thai Excellence for Academic Cooperation: ITEAC of ASEAN Studies Center, Chulalongkorn University. 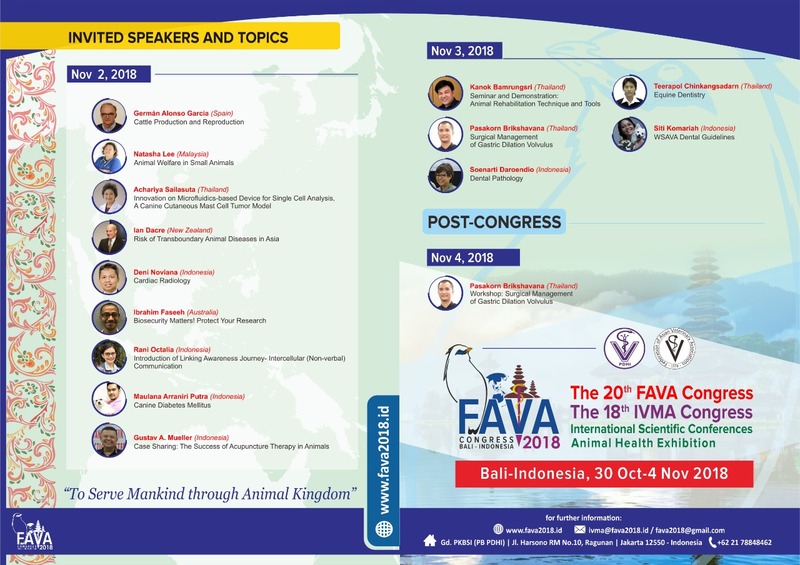 Regardless of where the veterinary practices in small animal medicine, many of the issues that confront the veterinarians in many parts of the world. 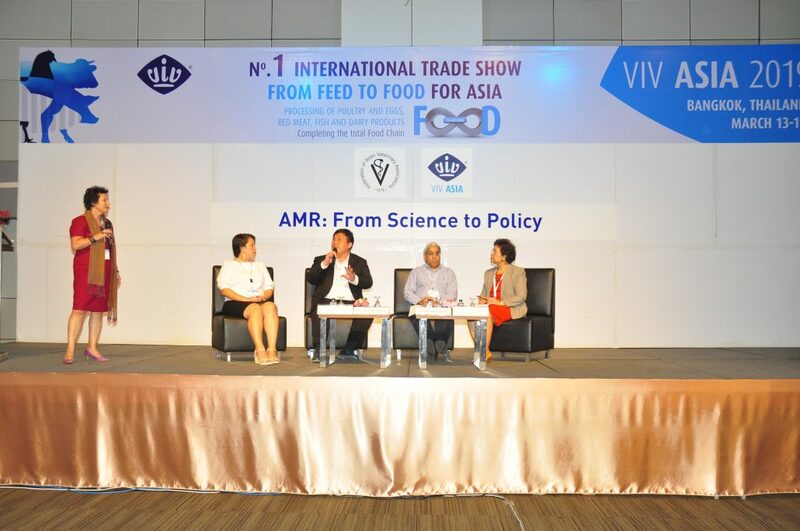 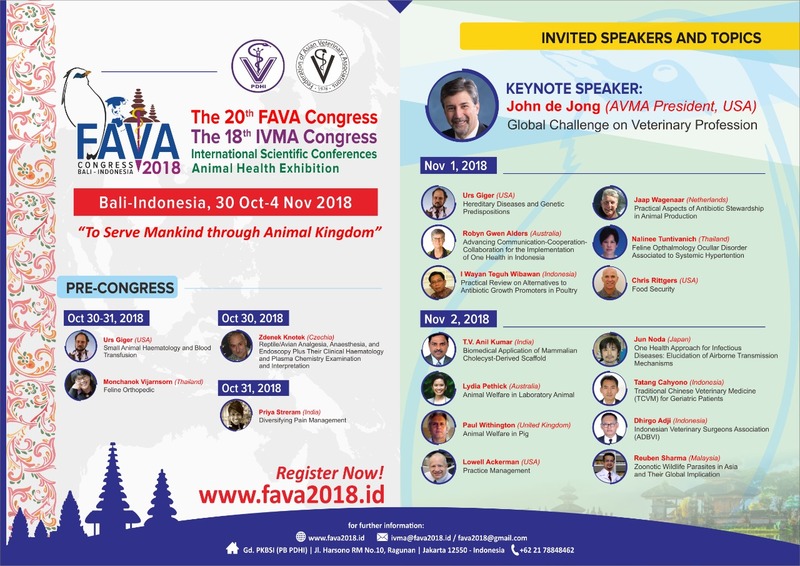 Additionally, all of veterinarians are actively involved in providing various services to the clients, many of which might benefit the greater global veterinary community. 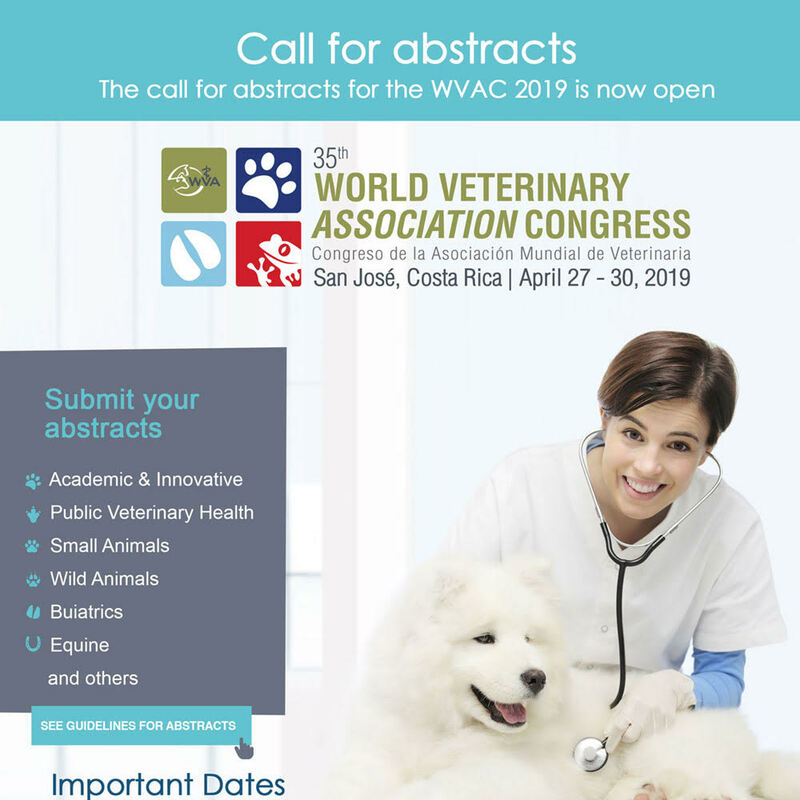 During recent international forums held both at the annual WSAVA World Congress but also in various regions of the world, availability and access to veterinary therapeutics has been identified as a priority issue. 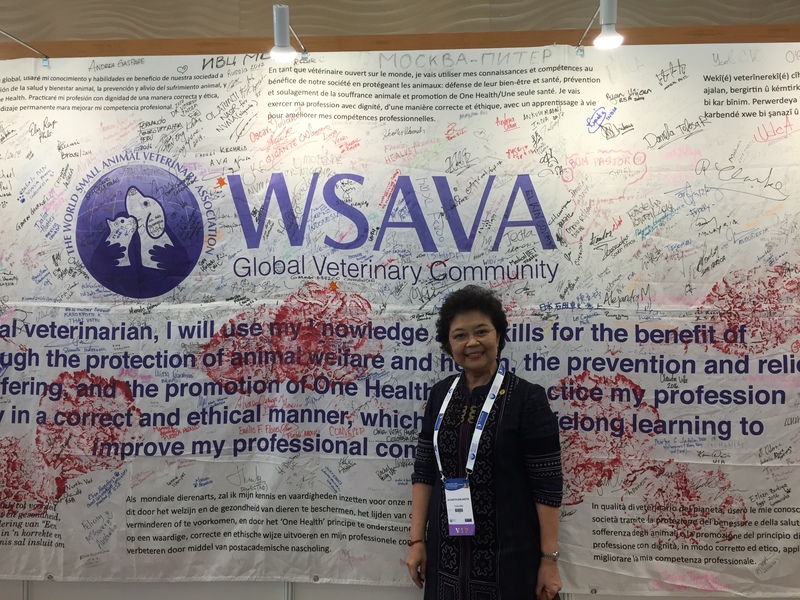 While this issue is complex and multi-faceted, it is a global issue of common concern with many of Veterinary leaders agreeing as the WSAVA joint position statement. 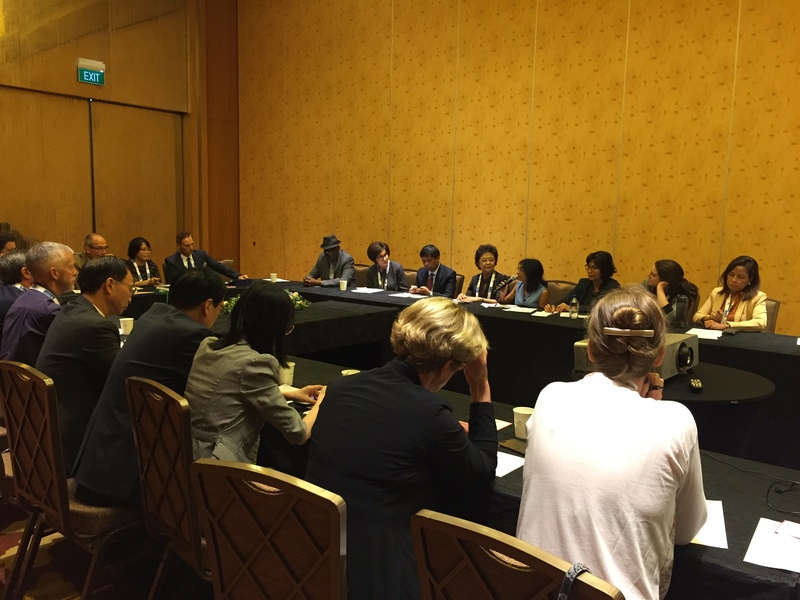 The meeting was successfully conducted and will continue the proposed plans in the next meeting in Canada, 2019. 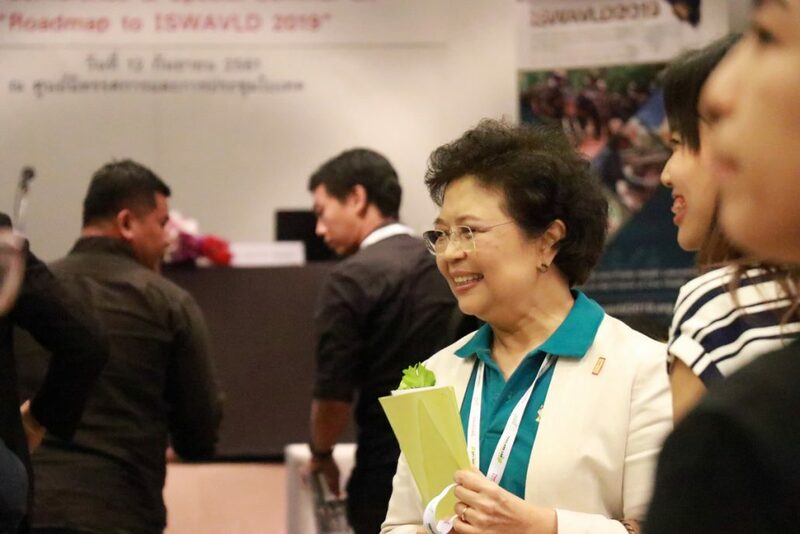 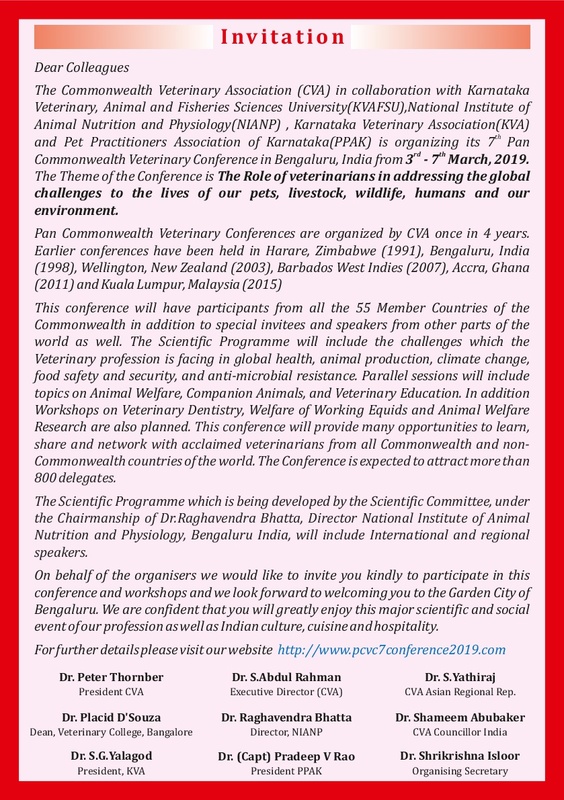 The 19th International Symposium of World Association of the Veterinary Laboratory Diagnosticians and OIE Seminar (19th ISWAVLD 2019) Press Conference event held on Wednesday 12th September 2018 (13.00-15.30 hrs.) 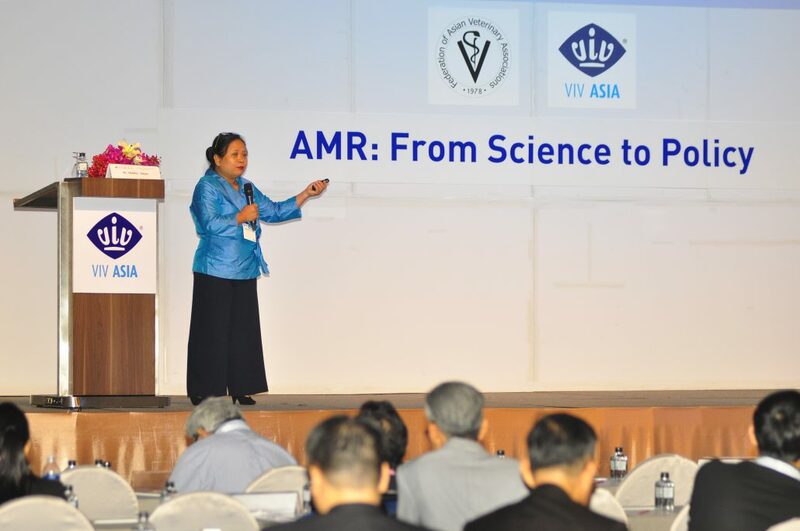 at MR 220, BITEC, Bangkok, Thailand during Thailand LAB INTERNATIONAL 2018. 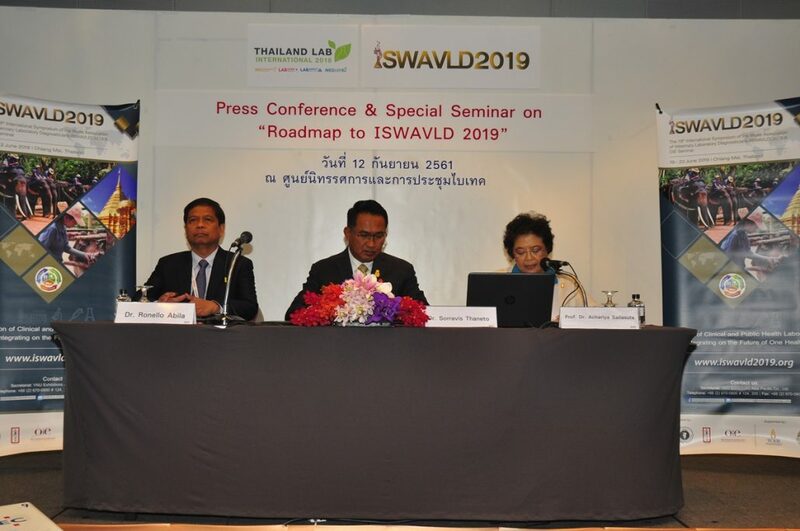 From the session, Prof. Dr. Achariya Sailasuta, President of TAVLD and Chairman of 19th ISWAVLD 2019 delivered the speech together with Dr. Sorravis Thaneto, Director General of Department of Livestock Development, Ministry of Agriculture and Cooperative and Dr. Ronello Abila, OIE Sub-Regional Representative, World Organization for Animal health, OIE Sub-Regional Representation for South East Asia (OIE SRR-SEA, Bangkok).